The Cheesiest Restaurant in Dallas! 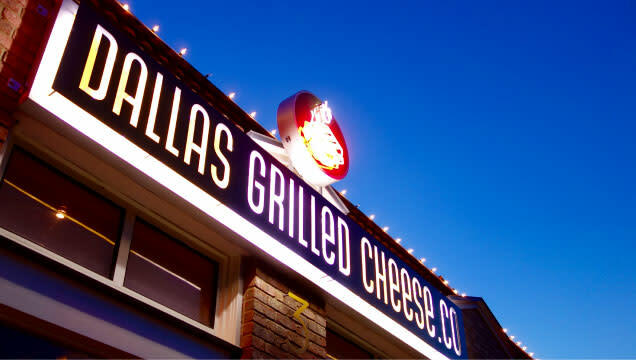 Welcome to Dallas Grilled Cheese Co., where we take mom's grilled cheese sandwiches to a whole new level of fun. Spreading the Joy of Cheese! 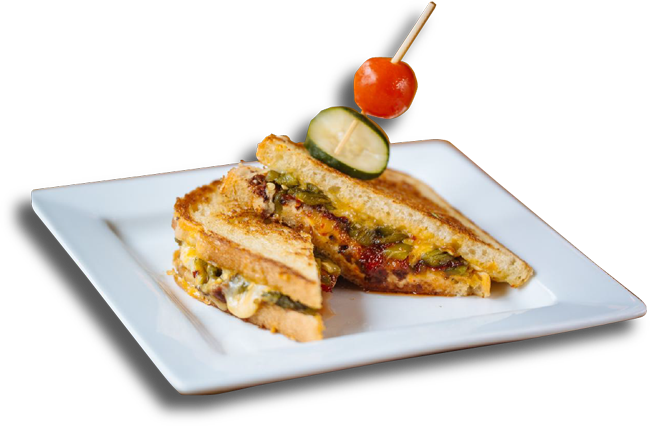 Dallas Grilled Cheese Company is dedicated to reimagining the perfect comfort food, grilled cheese sandwiches, in a casual, relaxed atmosphere. Two locations in Dallas: in Dallas' Historic Bishop Arts District, and in Mockingbird Station across from SMU! 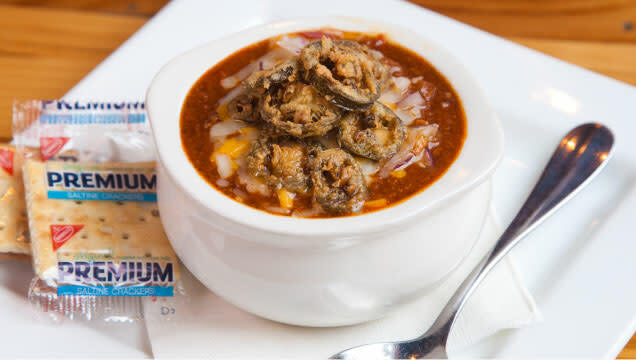 Sure, we have eighteen delicious gourmet sandwiches, but we also have a full compliment of appetizers, soups, salads and desserts— a full bar with local microbrews on-tap, too!